The Recap: TIFF 13 Madness! I’m in recovering mode now that the Toronto International Film Festival is done. The last couple of days I’ve been longing for my cushy pillow. But when you get to start mornings with the likes of Mila Kunis or James McAvoy, you think what pillow? From going between the Ritz and the Windsor Arms Hotel with weddings and private clients in the mix, the madness is finally done after working the event 6 days straight. It’s my 3rd year doing makeup for the festival and every year is just as exciting as the previous one. I got to do makeup for Russian actress, Eugenia Kuzmina, who is starring in a new John Turturro film called Fading Gigolo. The film also stars some heavy hitters like my all-time favourite Woody Allen, Vanessa Paradis, Liev Schrieber, Sharon Stone, and Sophia Vergara. Eugenia is naturally gorgeous and knew exactly what she wanted for her makeup – smokey eyes, glowing skin and soft lips. She was so lovely to work with. On her eyes, I used Dior 3 Couleurs Smokey Brown Palette, Lise Watier Limited Edition Cream Shadow/Gold Glitter in the inner corner, L’Oreal Liquify Eye Pencil in Carbon Black, and lots of Ardell individual lashes. Eugenia Kuzmina and John Turturro at the Fading Gigolo after party. 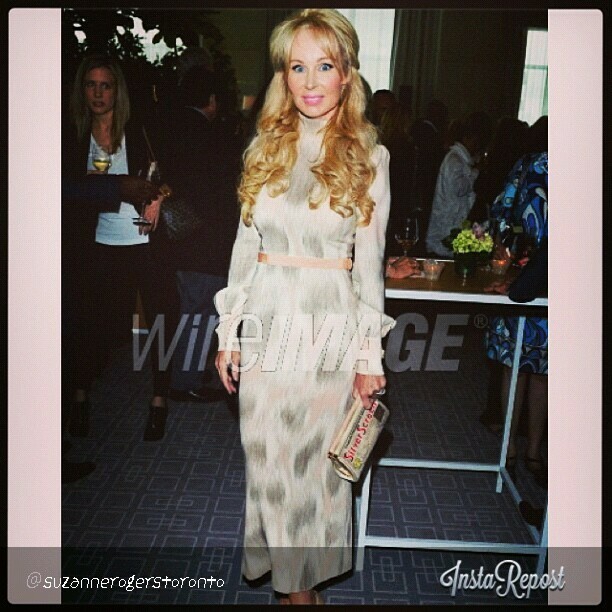 I was also very honoured to do makeup for socialite and philanthropist, Suzanne Rogers for Jackie Gideon Beauty. She was attending the George Christy Luncheon. I was in awe of many things but it was her natural beauty and graciousness that I admired the most. Oh ya – and her taste for fashion is pretty UH-mazing! For her makeup, we went with soft pinks and browns on the eyes and did a pretty awesome cat eye with lots of lashes. We matched it with pink cheeks and lips. I am really lucky to have some genuine friends in the industry. 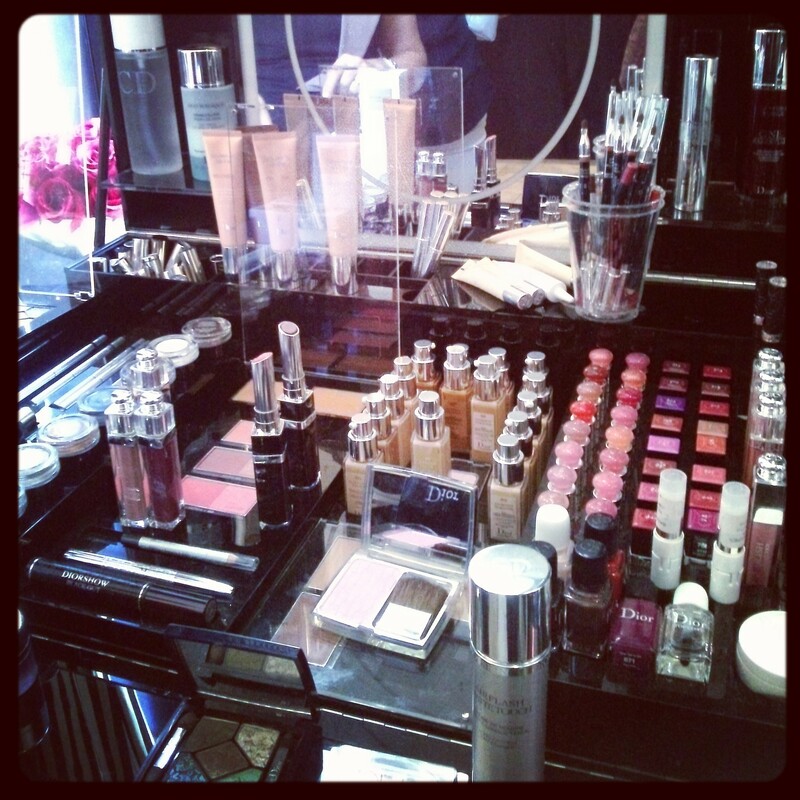 I got to work a couple of days in the InStyle Dior Lounge at the Windsor Arms Hotel. I had such an amazing time working with Dior’s PR queen (she truly is hilarious to work with). Check out the awesome Dior kit I got to work out of. Drool. It was celeb central! 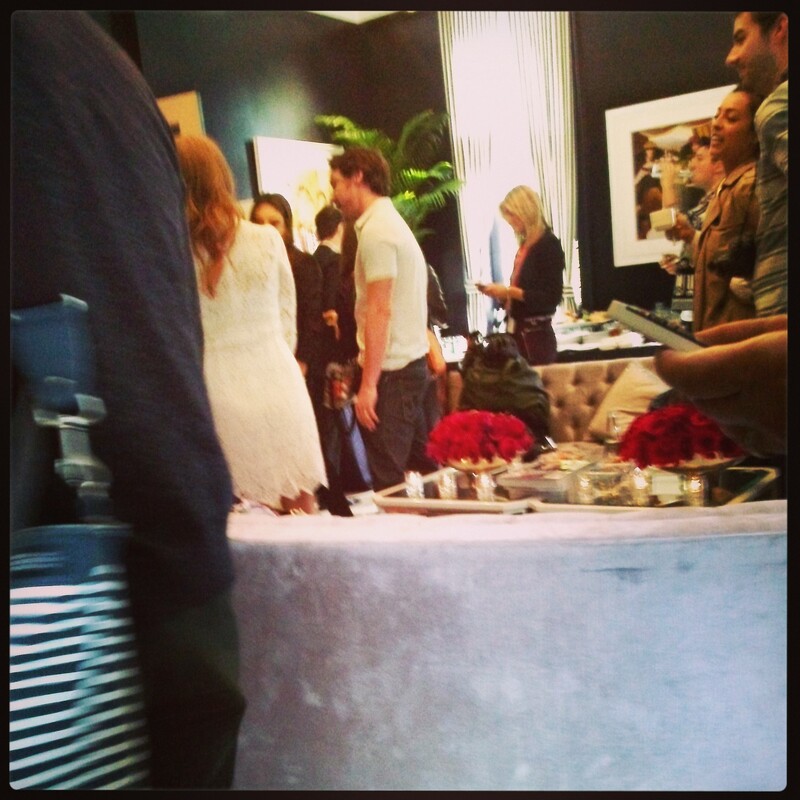 My 2nd day there our morning was a rush of A-listers. Check out some of the creeper shots we took! WARNING: Blurry pictures. Hard squinting may occur. 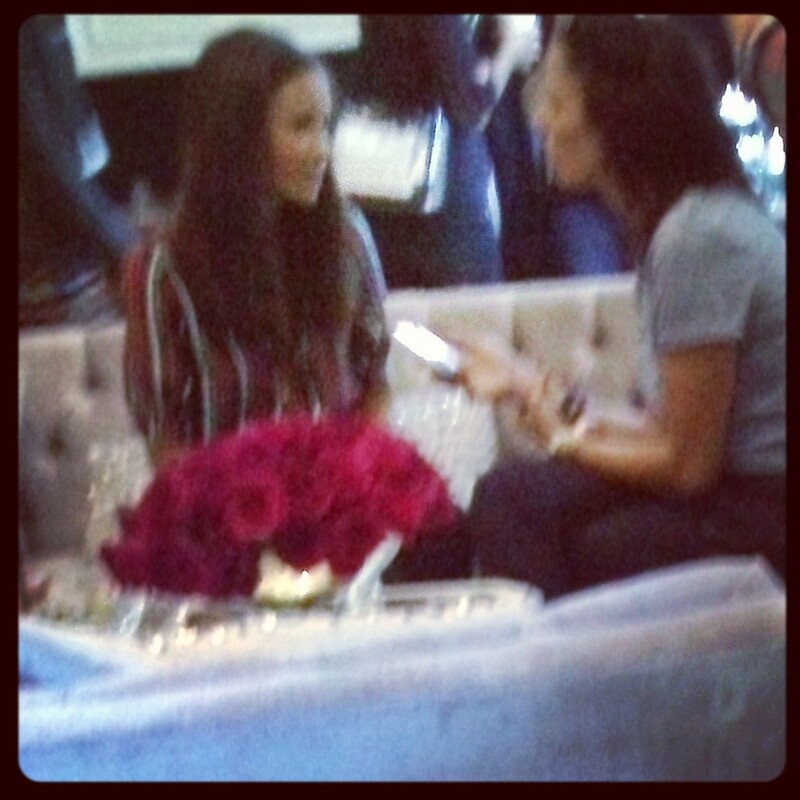 The above photo is a blurry Thandie Newton being interviewed by InStyle’s editor. Thandie was even more drop dead stunning in person, had a killer voice (she sang a few tunes), and cracked a few jokes. Some women just have it all…sigh. Ok, the morning when Mila Kunis walked in I was super stoked because my husband and I will be seeing her and the cast of Family Guy September 28 for the Just For Laughs festival! First, she is gorrrgeous. If she were one of my girlfriends (I can dream), she’d be the friend that wouldn’t BS you and would always have a witty comment to say. Yup, I got a creeper shot of her chatting it up with Jessica Chastain (who has skin like a porcelain doll) and the dashing James McAvoy. Other celebs that came through was Daniel Radcliffe who went around to everyone in the room and shook hands introducing himself (gotta love those polite Englishmen), Adrien Brody, Michael C. Hall, Tom Wilkinson, Emily Watson, Olivia Wilde (stunnnning and super sweet), Maria Bello, Jessie Eisenberg (best dry sense of humour ever), Dakota Fanning, and so many more I can’t remember their names! One of my favourite moments though was getting to meet some of my makeup heros like celebrity makeup artist, Agostina who I first met in the blogosphere a few years ago. Through the wonders that are Facebook, Twitter, and Instagram we’ve been able to carry on our long distance admiration for each other. I am a HUGE fan of her work and always love seeing the latest campaign or celebrity she is working on. At TIFF, she did makeup for one of my favourite comedic actors, Amy Poehler! I kept eyeing Agostina and wasn’t sure it was her until she came closer and we smiled at each other. I knew right then it was her! We hugged and laughed about finally meeting each other. Yes, we’ve already set our dinner date for next year’s TIFF! Shortly after that, I got to meet the legendary Grace Lee who is also Maybelline Canada’s lead artist. I met her once a long time ago back in my MAC days and since then have followed her on every social media outlet possible (we also have a million mutual friends) but we had never been officially introduced. I was a bit of a scaredy cat and feared she wouldn’t remember me. I didn’t say hi until she walked up to me. I realized after I was being ridic but I was also really nervous! 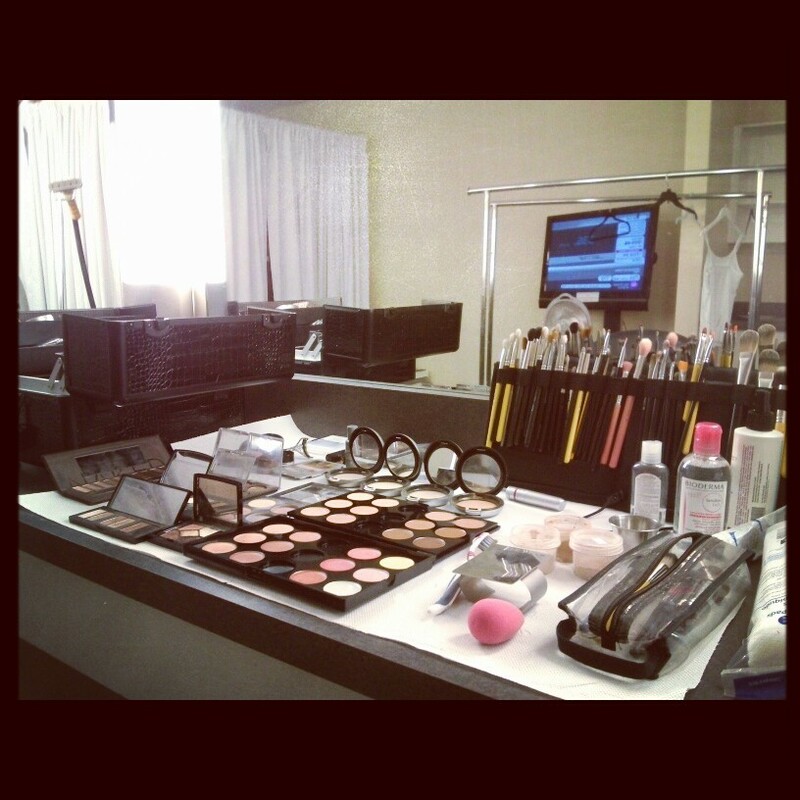 I’m telling you, makeup artists are my celebrity. 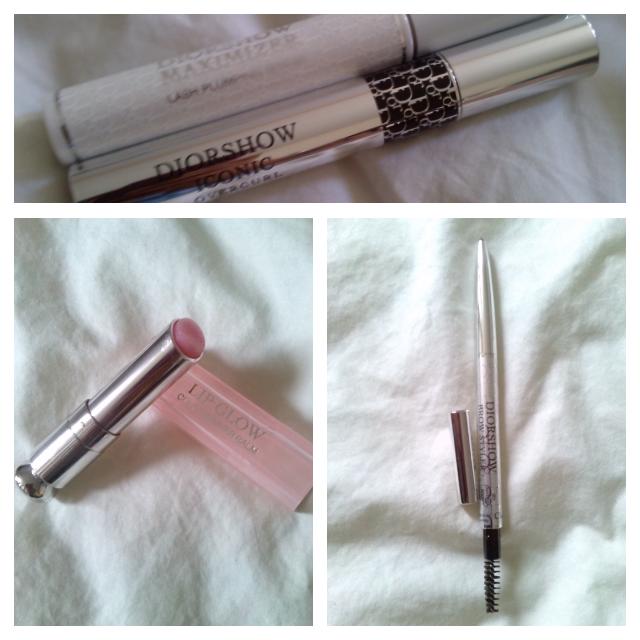 Dior Diorshow Universal Brow Styler – I’m glad I revisited this product. I absolutely love how precise it fills in and the soft, powder finish. It’s not like a typical brow pencil where it can look so dark. I have yet to try it on someone with very fair brows so I still have to test the universal claim but on me it’s perfect. Dior Diorshow Maximizer Lash Plumping Serum – I stopped using lash primers years ago mainly because I didn’t like how clumpy my mascara would make my lashes look. I wish I had never tried this product because I’m afraid my lashes can’t live without it! When you first pull it out of the tube, it leaves behind the excess product so your lashes aren’t overcoated with primer. When I apply my mascara now, my lashes are so thick and lifted my lashes do a little dance. It doesn’t hurt that my lashes will get some nourishment too. Dior Diorshow Iconic Overcurl Mascara – Ok, I’ve tested, bought, reviewed, and raved about a lot of mascaras but I’ve finally found my HG mascara!! Get this – it’s not waterproof either (rejoice!). The only formula that lifts my straight, short lashes up have been waterproof ones. But even with waterproof mascaras, I still get the dreadful smudging. Not with this mascara! No flaking either just thick, curled and voluminous lashes. Oh and the pigment is just as black as L’Oreal’s infamous Carbon Black – seriously (love this mascara but can’t use the waterproof one on me because of smudging). I’ve never really been a fan of curled brushes, but the combination of the brush and formula really works at lifting and curling those lashes. I hate dishing out money for expensive mascaras, but I’m going to have to bite the bullet on this one! Dior Addict Lip Glow – The combination of lack of sleep, not enough water, and too much coffee did a number on my lips. I had to put away my beloved matte lipsticks and rescued my lips with Dior’s Lip Glow. I LOVE their lip balms. They are so moisturizing and deliver the prettiest shades on the lips. I used their Coral shade all summer and luckily had it replaced thanks to the lovely Dior PR queen. Why you’ll love Lip Glow? It enhances your natural lip colour giving your lips the prettiest shade of pink. The more you apply, the brighter the pink gets. 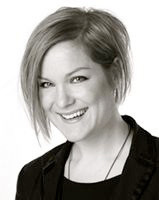 Toronto Masterclass With International Makeup Artist Julie Bégin! 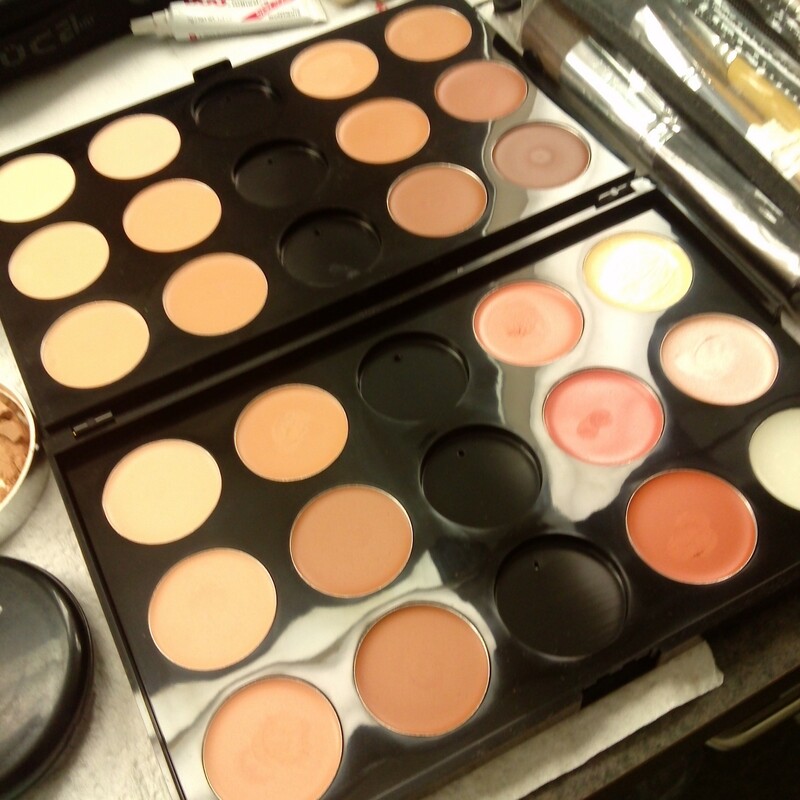 If you’re a makeup artist then you probably recognize this lovely face. 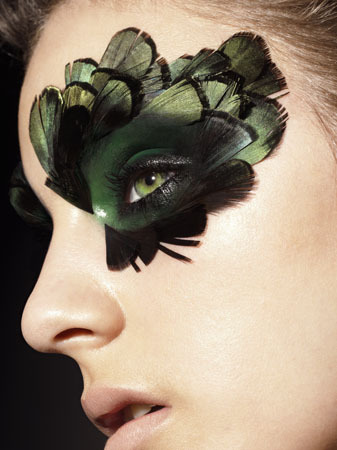 Julie Bégin is an international makeup artist who has worked with major fashion designers, celebrities, and magazines. If you’re a fan of Cirque de Soleil OVO then you have definitely seen her work. She contributed creations for 50 insect-inspired characters! 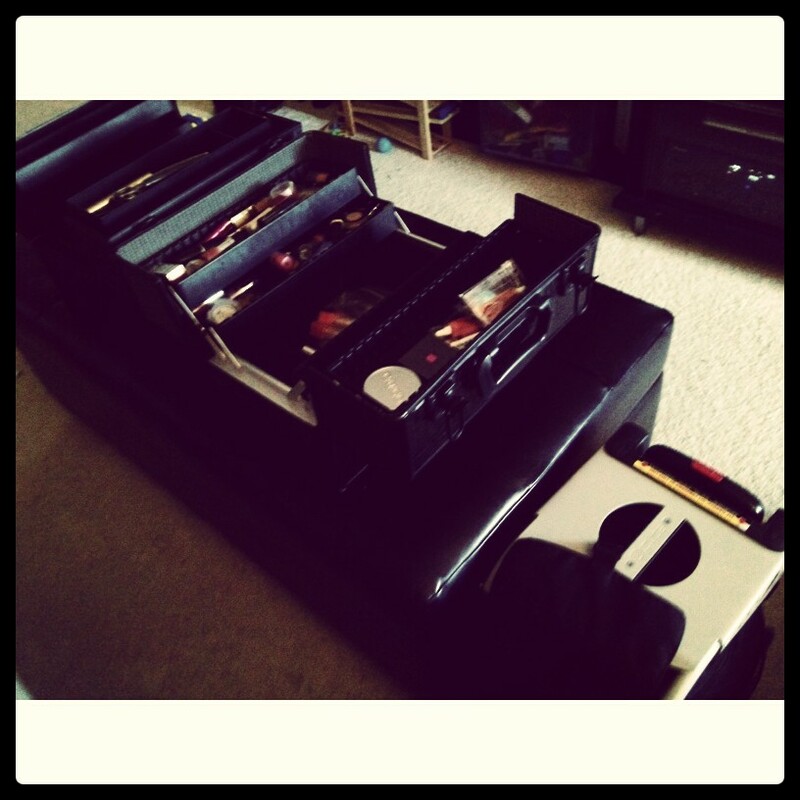 I first fell in love with Julie’s Annabelle Cosmetics work flipping through my favourite fashion mags. Julie will be holding her highly sought-after pro master classes in Toronto this Saturday, April 6! I am truly bummed out that I will not be able to attend, but if you’re available and serious about makeup artistry this is a must-attend! Please click on this link for information and to reserve your seat. Although I won’t be able to attend, I’m super stoked to chat with her on the phone next week! Stay tuned!